Since when and you started playing samp: 2013. How much time do you spend, per day, at Mini Games:It depends,Maybe 2-4 hours average but when i have all the day free its 6-8,Sometimes more. 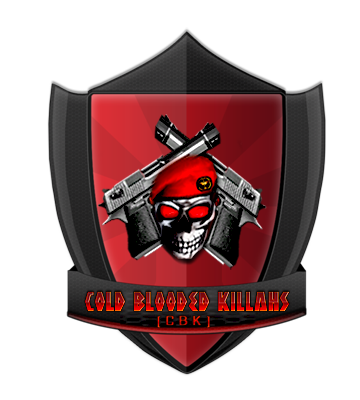 Why do you want to join CbK: Well,Most members are skilled,Respected,Good attitude,Thats where i think i'd fit,I'm not too skilled but i'm trying to improve,it'd be an honour for me to join Cbk. Reason: To many -1 votes. You can re-apply after 1 week (7 days from today). You aren't known for our clan members, please be more active in-game, try to be more close with our regular players.